Runners Up in the Rush Cup! 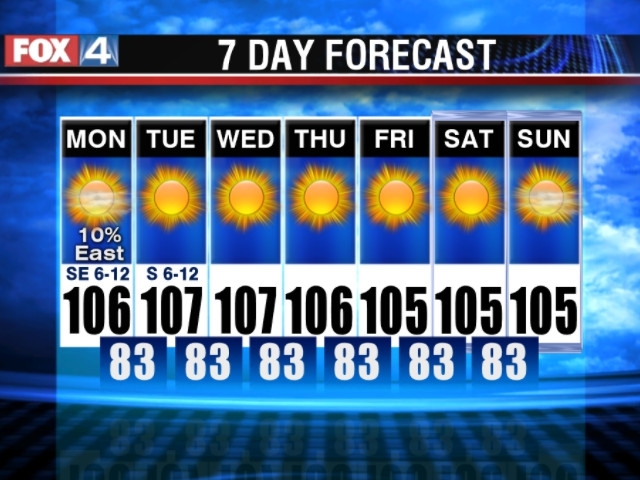 This was another brutally hot week in Dallas - every day over 100. I had been hoping to muscle may way through circuit training into recovery. However, after Wednesdays run, my left Achilles was really inflamed badly. Good thing I had a visit with Dr. Ron. He worked on that calf and the inflammation vanished! Astonishing! I took it easy on Thursday and Saturdays run and so far nothing major with the Achilles. 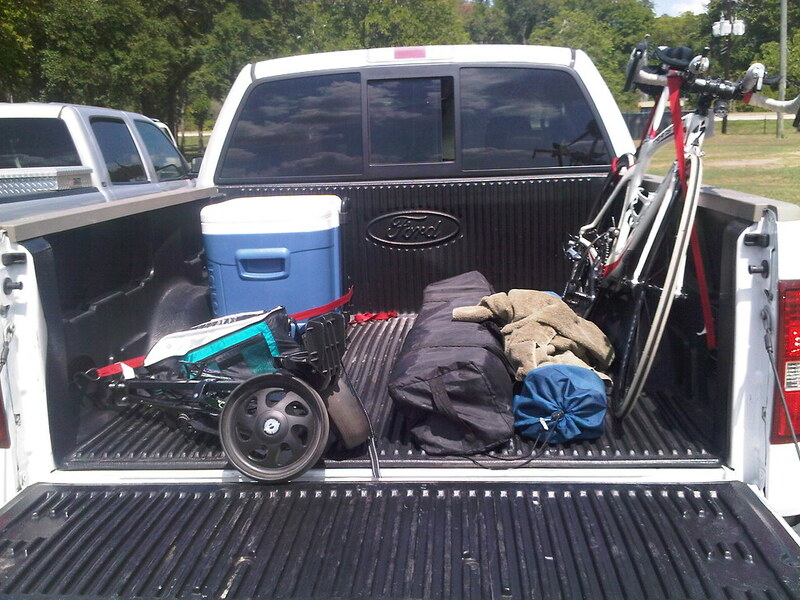 Soccer Road Trip: Cooler - Check; Chair - Check; Tent - Check; Pull cart (for the tent) - Check; Bicycle - check! Started Circuits this week. Spent Tuesday through Thursday in Houston at HQ. Back to Dallas Thursday Night. Swim with Ron on Friday. 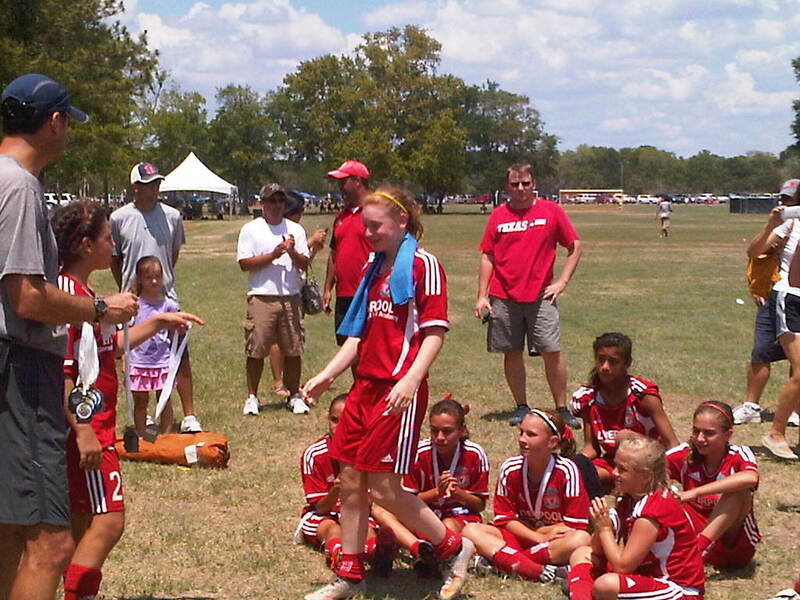 Drive back to Houston with Logan on Friday to Sunday for Logan's Soccer Tournament. Saturday Aug 20: Katy to Sugarland (Ave 19.0, CAD 78, ride time 2:39, Alt 205. temp 82 and soupy) 50.5 Miles Bike. Sunday Aug 21: Katy Texas 42 min (recovery 31) 4.2 miles run. I figured the running layoff needed to come to end. So this week I decided to go back to the four day a week run schedule and instead ran 5 days. I ran the usual 4 mile loop that i have been doing on Mon and Thursday. Wednesday, I did six easy mile and then Saturday it rained for the first time in two months while I was out doing 9.5 miles. That run saturday is the longest I have gone since April! Tuesday I had a nice solo workout at LTF in the pool. Friday another great swim with Ron at LTD and Sunday OWS with Ron, Harold, Pedro and a bunch of other yahoos. Ron and I did 35 miles on the bike afterwards and then another 20 min run! 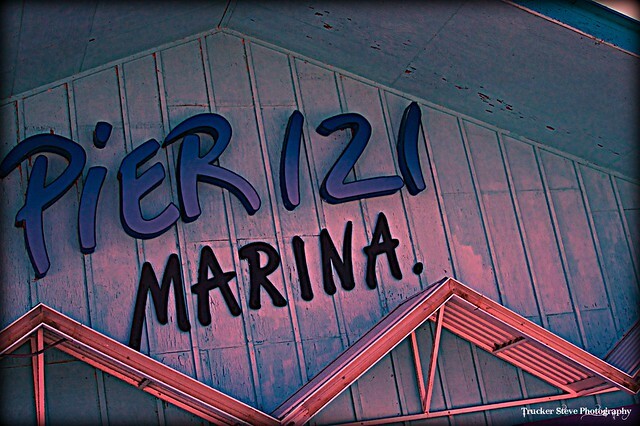 Sunday Aug 14: Pier 121 Marina: 3000 OWS, 36.4 Miles Bike (18.2 ave, 76 CAD, 2:00 Ride Time, 685 Alt, 89 Degrees), 18 min (Recovery 39) 2.4 Mile Run. We set five records for heat this week, all above 105 degrees. Saturday I increased the distance on my run from the last couple of weeks. I think I will need to start circuits soon. Sunday I Terry and I had a nice easy ride. Tuesday Aug 02: LTF Plano - 34 min, 4 mile run (163). Ron told me it would not hurt. Liar! I took 12 days off from running to start July and since then it has generally been easy 4 mile runs every other day in an effort to heal up from track. The first week of July featured the STH 100. And then two days later TZ and I did another 70 miler down to Terrell. That same week we took the kids up to Lake Murray in Oklahoma, and I rode my bike around the lake every day. Then I started swimming four times a week with Ron! Not surprisingly I believe that I have more swim and bike miles this July than any other month previously. I should also mention that we have had record setting weather in dallas. 27 days in a row above 100 degrees this July. We set the all time record for one day this july when the low temperature for the day was 86 degrees - that was an all time high for a low temp for any day in Dallas. Sheesh! Oh and on the last day of July I did the Pioneer Power Sprint Tri! Monday turned into an easy day after everyone was pounded from a hard weekend. Tuesday Ron turned up at the gym at the same time as me. We did my usual eight mile loop. It was cloudy when we started and the temps were below 100 that and the easy day on Monday made for the best run I had done in a few months. We hit it really hard for Wednesday's Swim. Then after the swim I had Ron and Mary work on my legs and feet. I did an easy four on Thursday which was getting better. Friday everyone was dragging in the pool we did a bunch of 100s and 200s, pretty hard but quit after 2K. 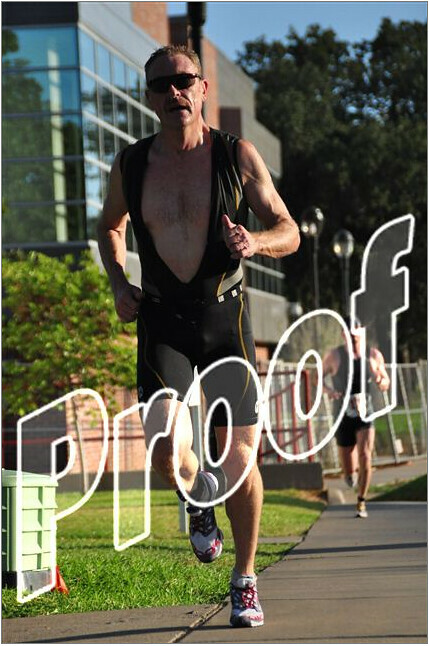 Saturday I slept in and did the 805 RBM ride and then I went and registered for the TWU Pioneer Power Sprint Triathlon! Sunday I had a great race finishing eighth overall and posting my best bike performance ever. Tuesday July 26: LTF Plano w/Ron 62 min, (Recovery 32) 7.8 mile run (161). 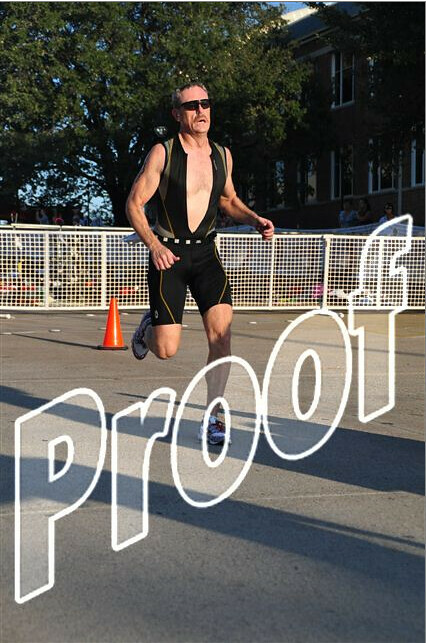 Sunday July 31: TWU Pioneer Power Sprint, Swim 914M, Run 6.2 Miles, Bike 16.1 Miles.